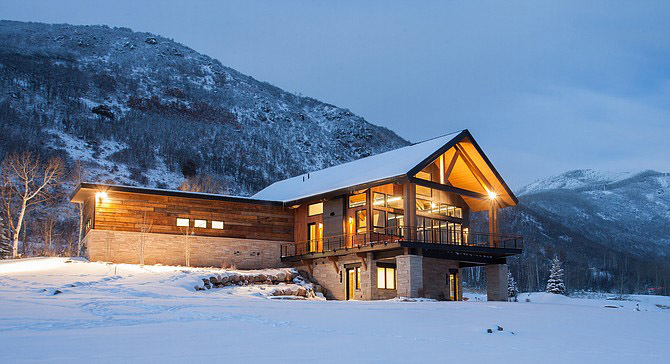 Steamboat Springs — Soda Mountain Construction owner Chris Rhodes took a chance when he set out to build a 4,000-square-foot spec home on Ridge Road in 2012. New building grew scarce during the recession, including in Steamboat Springs, and few builders had the resources or nerve to begin a project on speculation. “At the time, everyone and their brother said ‘dude, you’re crazy,’” Rhodes said last week, reflecting on the home that quickly sold for $2.1 million, or about $529 per square foot the following August. Four years later, Rhodes’ company recently completed and sold its fourth spec home, each of which has had a buyer under contract before the residence was completed.